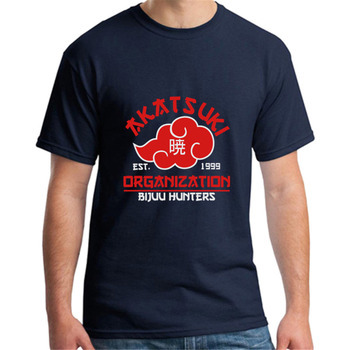 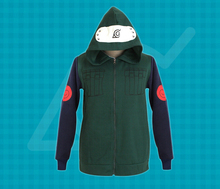 Are you a fan of Kakashi Hatake? 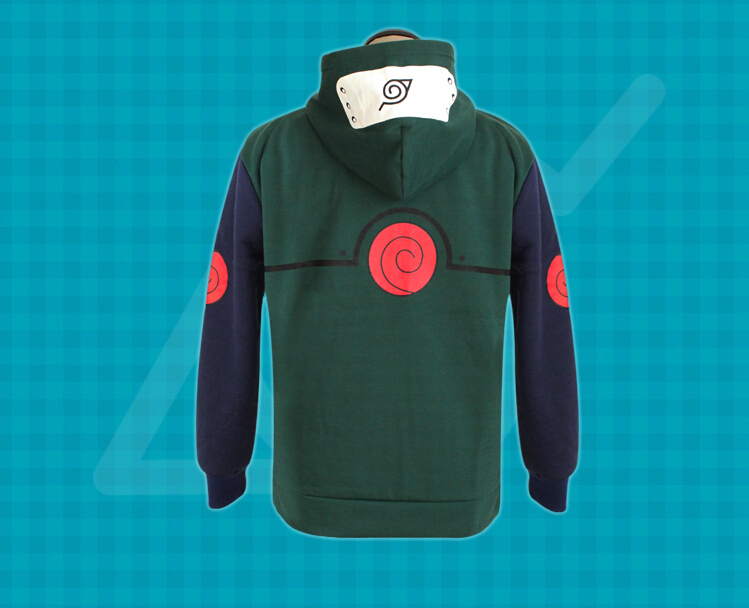 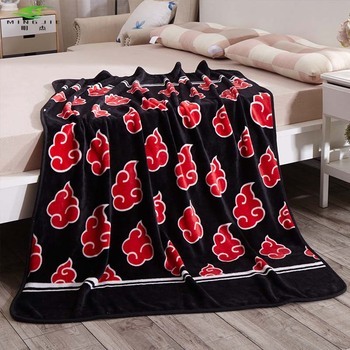 If so, then show some love for this awesome ninja with the help of this Naruto hoodie! 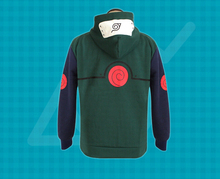 Featuring the Hatake clan symbol, this Kakashi Hatake hoodie is perfect for any fan of either the anime or the manga series. 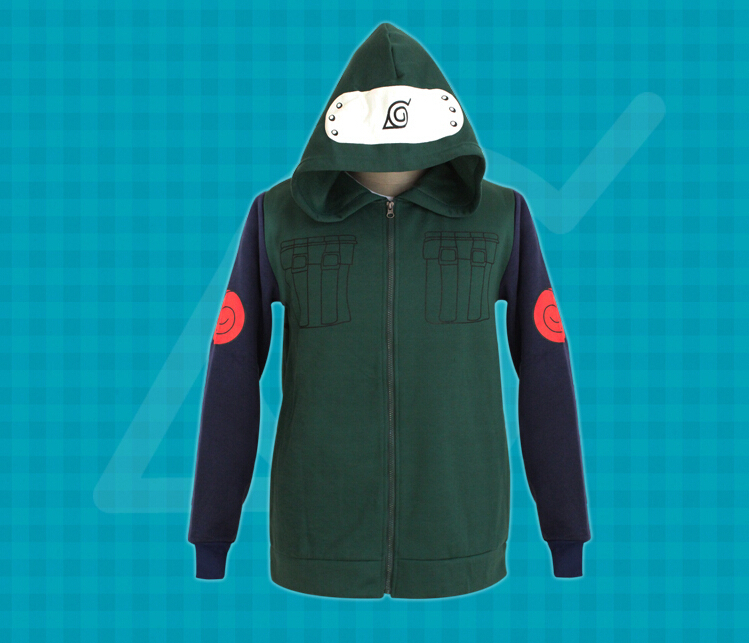 While wearing this awesome Kakashi hoodie, you can show off your awesome skills in style and share your passion for Naruto with the world!